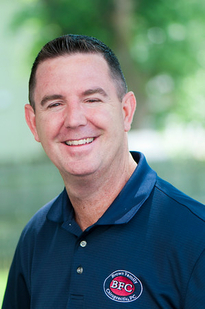 Dr. Christopher Brown is a graduate of Palmer College of Chiropractic in Davenport, Iowa. Chris’ passion for sports and athletics drove him to the Health Sciences field at Quincy College and eventually to UMASS Boston where he obtained a degree in Exercise Physiology. 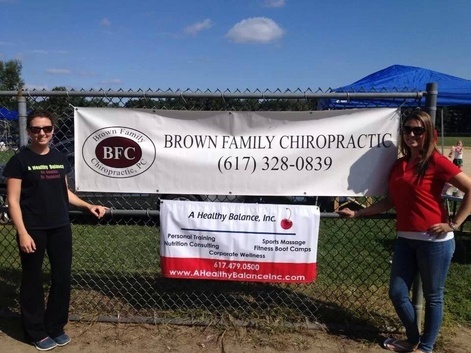 A few years later, he graduated with a Doctorate in Chiropractic and returned to his home in Quincy, MA to open a family centered office that provides chiropractic services to his community. Becoming a 2nd generation Chiropractor afforded Chris the opportunity to promote exercise, help people achieve their wellness goals, and satisfy his entrepreneurial desire. After eight years in business and numerous awards, Chris has helped thousands of patients attain and maintain their health and wellness goals. Chris and his family reside in Hanover, MA where they enjoy various outdoor activities. Chris finds it important to set an example for his patients by living a solid wellness lifestyle.